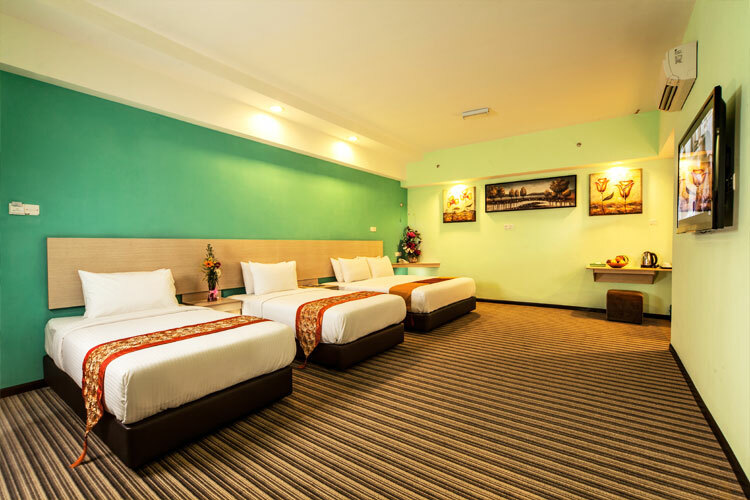 Our handsomely-furnished Premier Rooms are meant for guests to enjoy nothing short of a complete and luxurious stay. 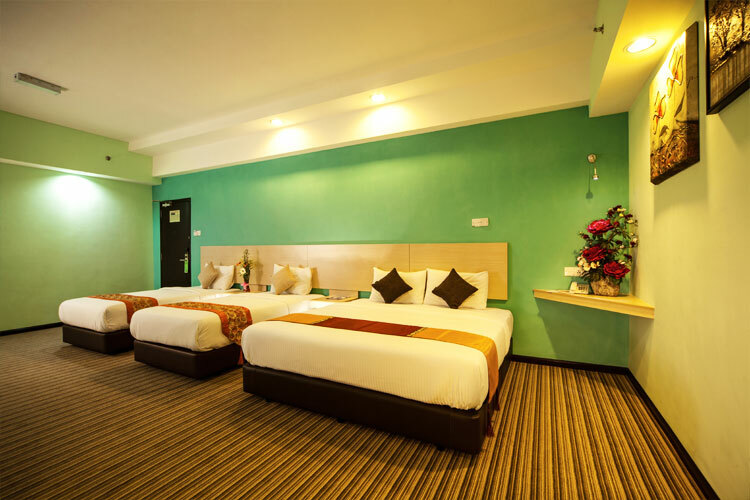 From the vibrant colours to the tasteful decors of the room, guests are in for a delightful treat. A complimentary fruit basket will be one of our many ways of extending the warmest welcome to all our privileged guests. 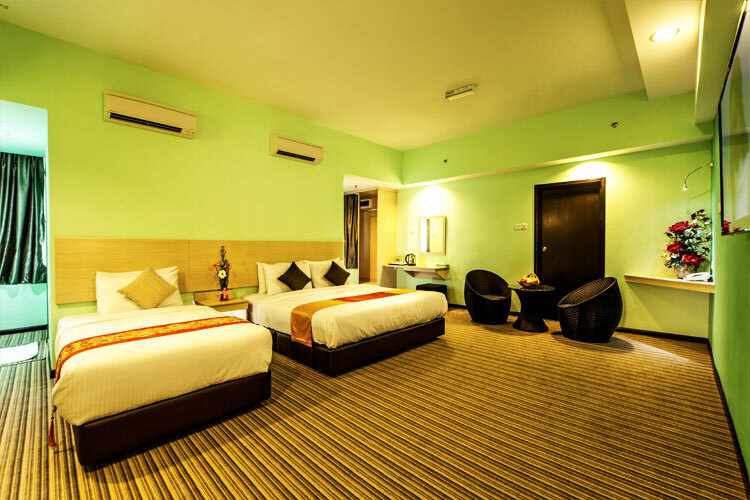 For room reservations, please contact us at +607-353 2888 or click here for online booking. 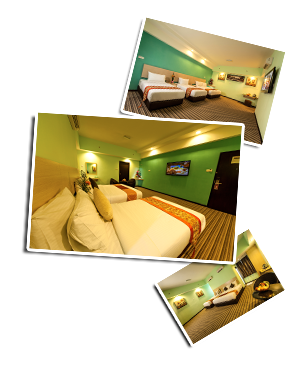 Room reservation are held until 6:00pm on the day of arrival, unless guaranteed through Credit Card.